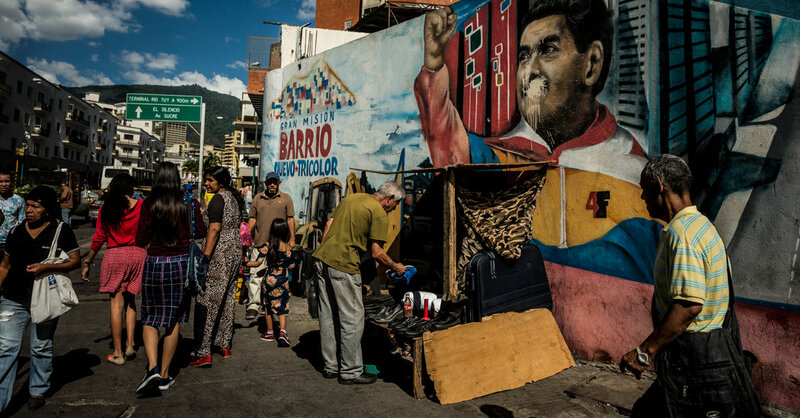 The Venezuelan press has been facing repression for years. This week, On the Media explores how journalists in the country are struggling to cover the standoff between two men who claim to be president. Also, how both the history of American interventionism and the legacy of Simón Bolívar color coverage of Venezuela. Plus, a critical look at the images coming out of Chinese internment camps. 1. Mariana Zuñiga [@marazuniga], freelance reporter based in Caracas, on her experience covering Venezuela's presidential standoff. Listen. 2. Miguel Tinker Salas [@mtinkersalas], professor of history at Pomona College, on the legacy of Simón Bolívar. Listen. 3. Stephen Kinzer [@stephenkinzer], professor of international relations at Brown University, on the history of American intervention in Latin America. Listen. 4. Rian Thum [@RianThum], senior research fellow at the University of Nottingham, on the internment of Uighurs by the Chinese government. Listen. I particularly liked the segment on the journalistic issue of photos seen in outlets which are supplied by the Chinese government and what they tell or don’t about the state of the journalism related to the Uighurs. 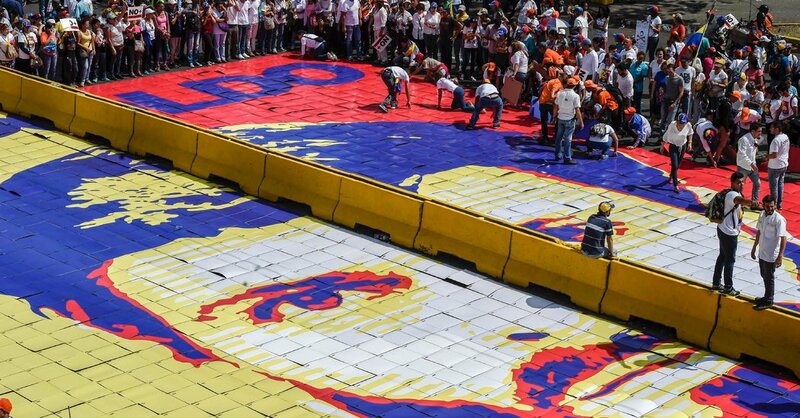 Venezuela placed the opposition leader Leopoldo López under house arrest, hoping to keep him quiet. But he continues to speak out. Here’s Part 2 of his story. 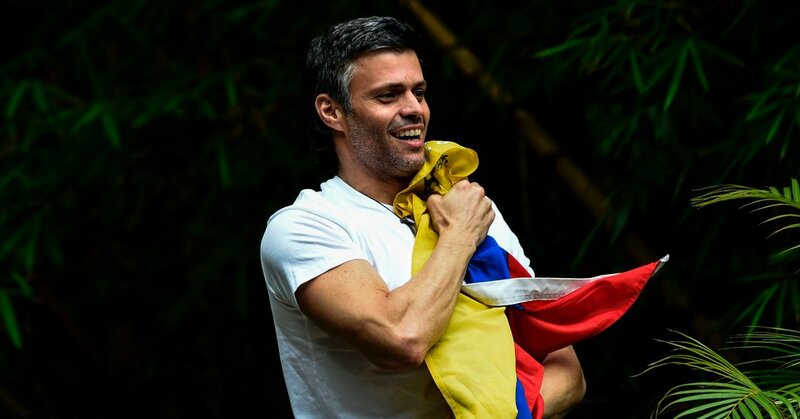 With the country in crisis, its most vocal opposition leader, Leopoldo López, is under house arrest, unable to act. What happens if he does? A riveting story. Can’t wait for the second half.